With solid and reliable roof shingles that are strong, 1-800-HANSONS has earned a great reputation for itself. 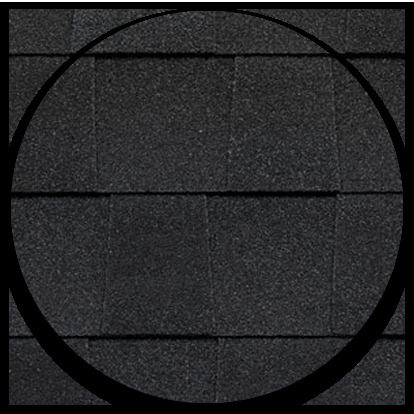 Hansons roof shingles are a strong option for those considering a new roof installation. This is because of its innovative technology. 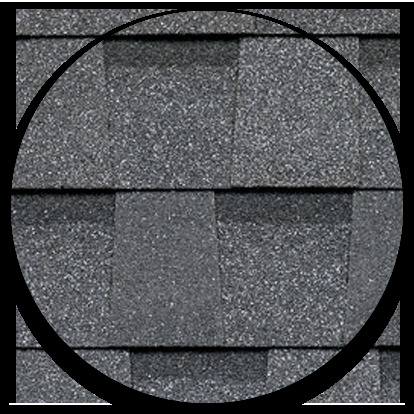 One of the major reasons of the popularity of our roof shingles is that they are available in a wide variety of choices. The variety in choice helps to ensure that the requirements of almost everyone are met. Products and colors may vary by market. Note: Roof colors shown are as accurate as web technology will permit. Please see product sample for actual shades. Products and colors may vary by market.